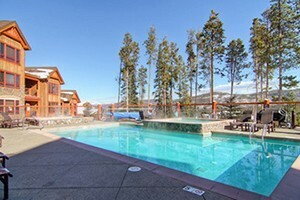 When visiting Summit County CO, discover unique and comfortable rooms in one of the many Breckenridge Colorado Lodges. 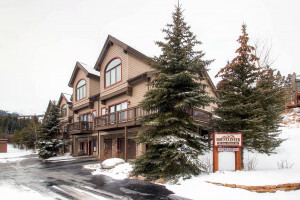 Each Breckenridge Colorado Lodge is different in its own unique way, but all are refined and cater to your satisfaction with gracious hospitality. These beautiful lodges range from economy to full-service resorts. Count on these professionals to find the lodging you you want at a price you can afford. 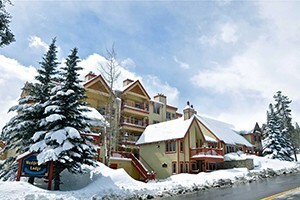 Chose from slope-side rentals to in-town suites. Check for seasonal lodging packages! 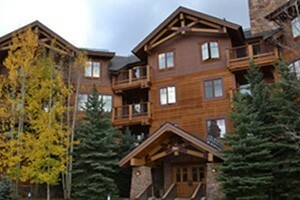 Summit County luxury awaits you. Overlook Keystone Mountain from the spa and sauna. Experience the finest amenities in a breathtaking environment. 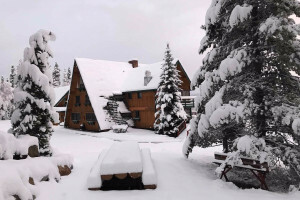 Situated at the base of Mount Quandary, this lodge provides a perfect paradise for Fly Fisherman and Skiers alike in a traditional Rocky Mountain lodge setting.